Eyes on the road. Hands on the wheel. Mind on driving. 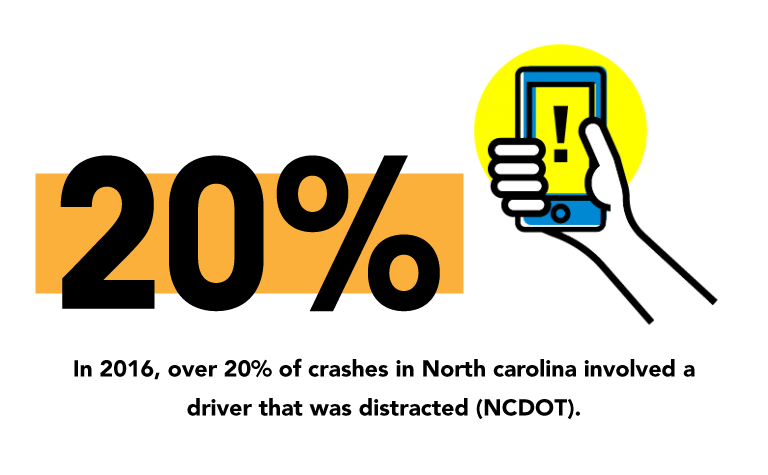 Most drivers in North Carolina do not use a phone while driving. Multi-tasking is a myth! Your brain cannot process two cognitively-demanding things at once, such as reading text and driving. Instead, during distracted driving, your attention shifts rapidly between two tasks. 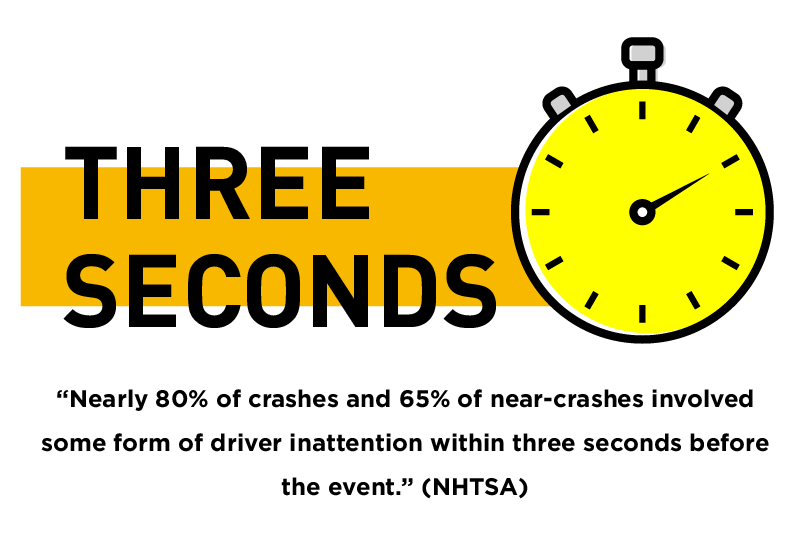 In those milliseconds between, situations can rapidly change in a moving vehicle. Taking the phone away from your ear does not take away the risk. Even with two hands on the wheel, using a hands-free device, such as a Bluetooth or a voice command program, distracts your brain and makes you “cognitively blind.” In fact, “the activity in the area of the brain that processes moving images decreases by up to ⅓ when listening or talking on a phone” (NSC). Texting and driving behind the wheel could cost you $230 or more (including court fees). 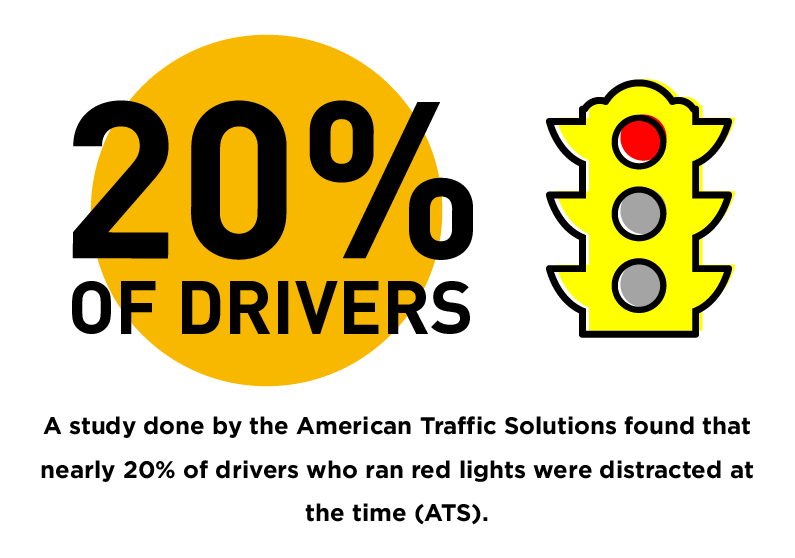 In 2015, there were 3,477 people killed and an estimated additional 391,000 injured in motor vehicle crashes involving distracted drivers in the United States (NHTSA, 2017). Taking your mind off of what you’re doing.